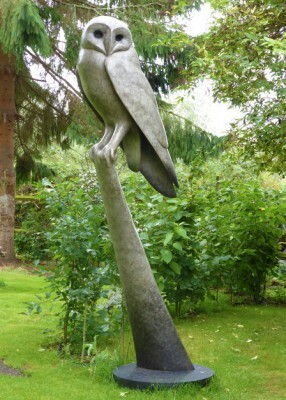 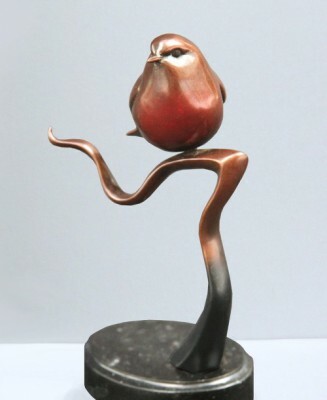 Carl Longworth is an exceptionally talented young British sculptor. 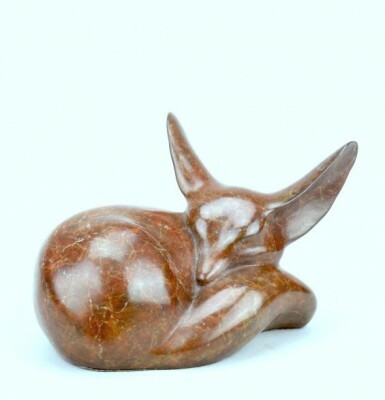 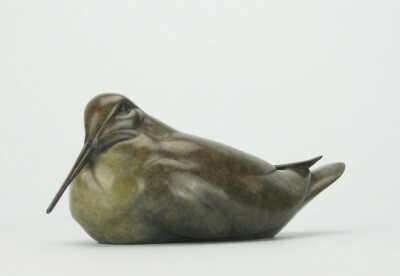 He creates exquisite bronzes of wildlife. 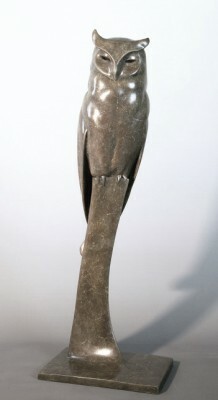 His sculptures are influenced by an early interest in figurative form, showing perceptive attention to muscle tone, posture and expression in his subjects. 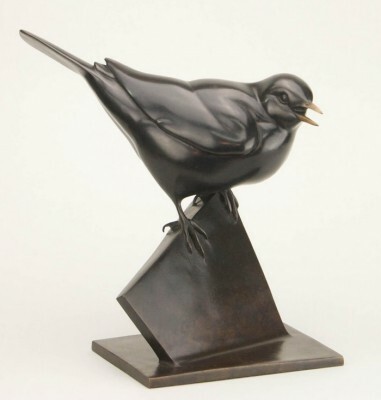 Longworth approaches traditional subjects from an innovative angle. 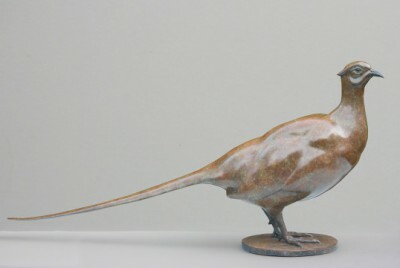 His imaginative treatment of natural history subjects is shown through creative lines and distinctive patinations. 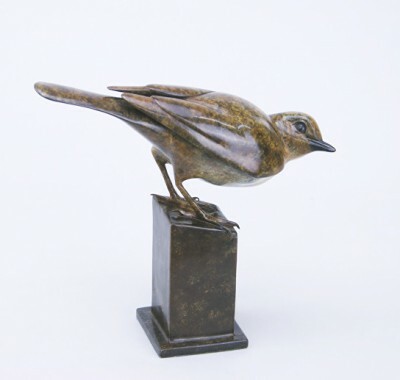 While modern in his approach Carl has moved away from his early figurative work towards devoting his enthusiasm for wildlife studies. 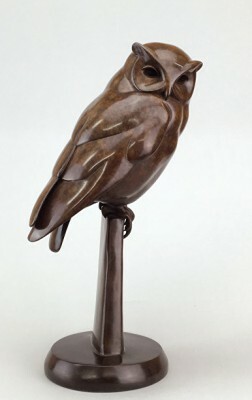 Thus he approaches each natural subject with the same attention to muscle tones, posture, and expression as befits a figurative artist. 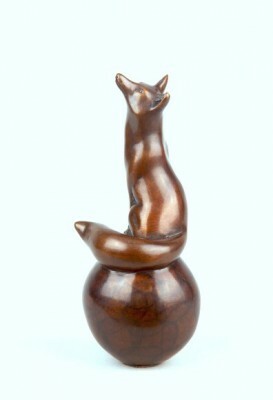 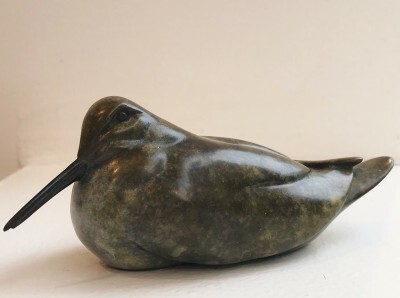 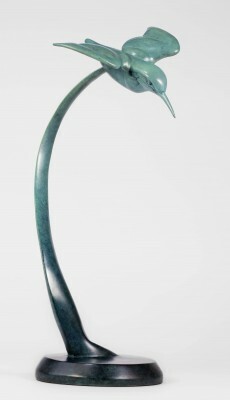 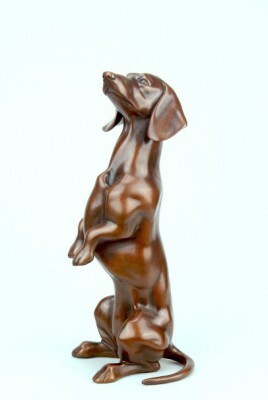 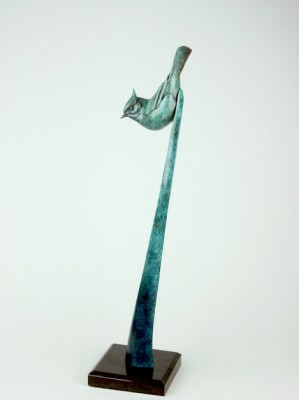 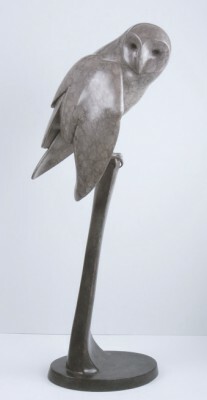 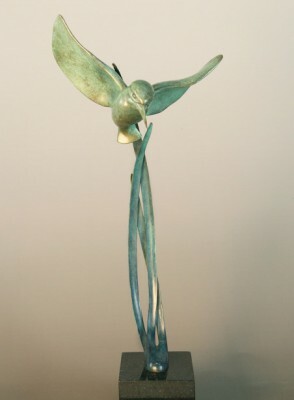 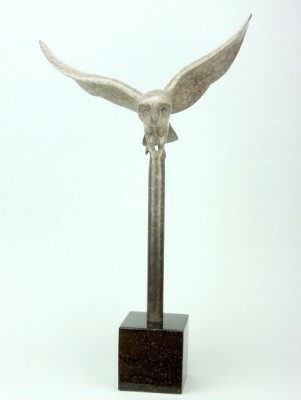 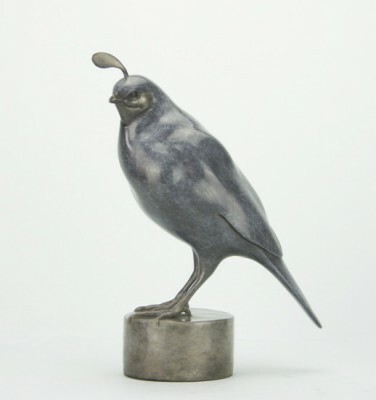 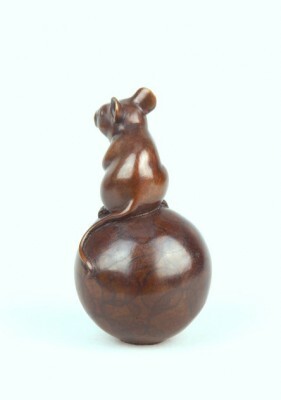 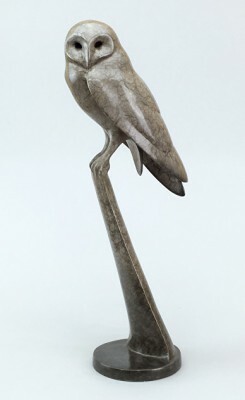 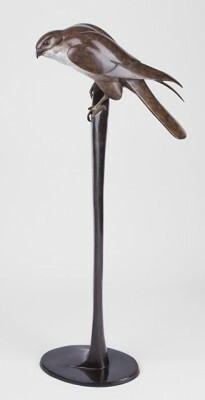 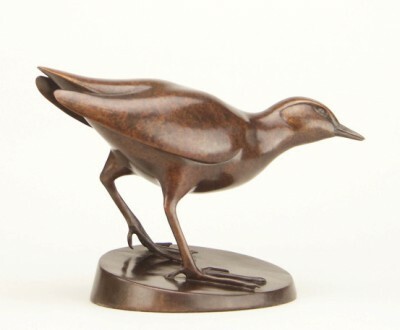 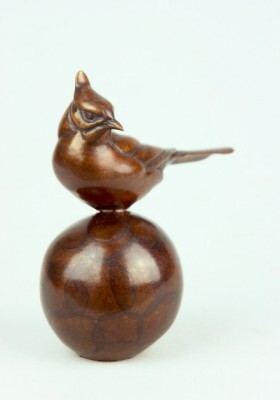 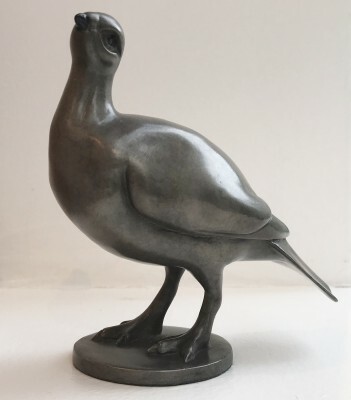 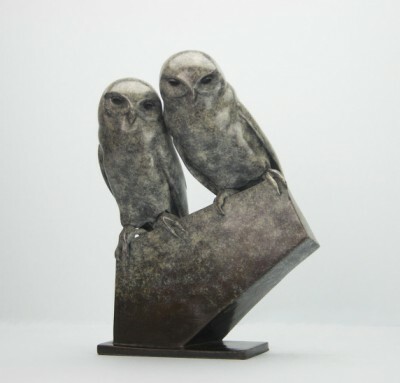 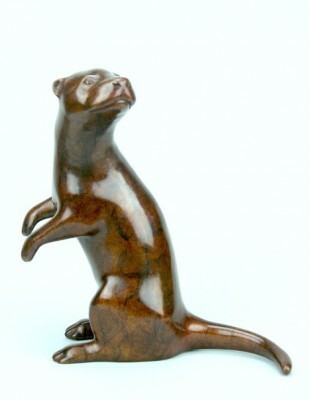 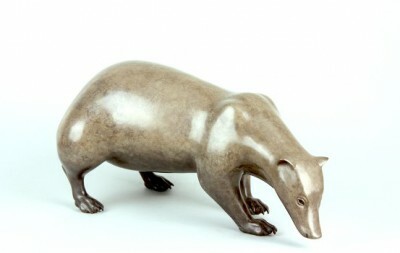 Not only does Carl capture the unique essence of each individual animal but he also adds long and elegant lines to further enhance the beauty of his bronze sculptures. 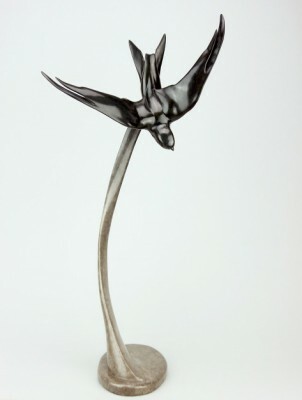 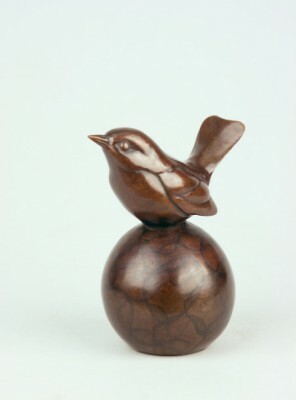 Talking about this work Carl says: ' I wish only to capture the simple essence and movement of the beautiful.' 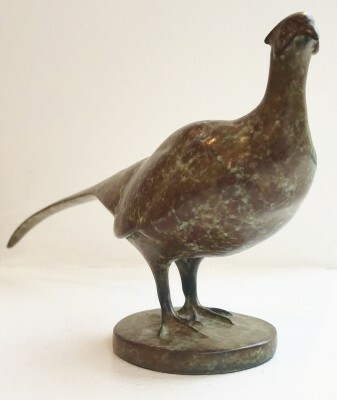 After studying the subject Longworth initially makes models in wax or clay building up the perfect detail and character before the complicated bronze casting with patinations process takes place. 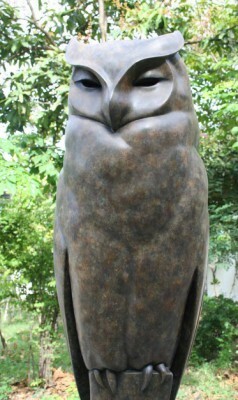 All his sculptures are limited editions.